Everything in General, Everything in Particular. I like surprises. The utter unpredictability of things. I dream sometimes of somnambulating to a parallel universe . Lost forever. Like in ‘The Lovely Bones’ or ‘Alice in Wonderland’ or ‘Inception’. I devour the heaviness of anticipation in the air. The dark clouds looming above, bearing uncertainty induced vapour waiting to engulf you – awash in its splendour. People find uncertainty unsettling. For me, the befuddlement that accompanies surprises is bittersweet. It’s climactic, as you fathom every detail around you. This new world – probably your perception of paradise. Bright. Sublime. Surreal. Colourful. Someone, somewhere gave a word for it. Phantasmagoria! This is The Night Circus. This is the transcendental experience a book lover craves. In a genre which boasts of some of the greatest writers in history and a perennial list of amateurs, Erin Morgenstern has certainly carved a niche for herself with her debut novel. The Night Circus is not as much a plot oriented novel as it is one that is solely propelled by its enrapturing writing style. Although a calculated balance of both -complementing each other- regards an exceptionally good novel, this here is an exception. Honestly, an abridgement of the plot would not particularly elicit the usual excitement to run to your book store and grab a copy. Hence, I shall refrain from extrapolating the plot and cut it short to a few lines. At the end, I shall tell you why you MUST read it anyway. 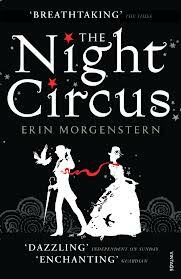 The Night Circus tells the magical tale of Celia and Marco – competitors, lovers. Bounded by a pact made by two rival magicians ‘Prospero the Enchanter’ (who trains Celia) and the enigmatic Mr. A.H (who trains Marco), in a game of endurance. A game, where only one survives, one victor. Sounds cliché? No. The story is not headed where you think. There is no combat here. In fact the players will be tried for their skills, magical competence, as they exhibit them in the most unlikely of venues. A not-so-ordinary-circus. The mystical ‘Le Cirque des Reves’. (You have to read the descriptions in the book. I will not even try and you’ll know why.) Celia, the Illusionist possesses control over the objective, the external while Marco over the subjective, the internal, the mind. Both players contribute to the wondrous aspects of the circus that beguile and enchant many. Their acts and illusions form the heartbeat of the circus. As they discover their love for each other the story takes a turn. Fate doesn’t exactly play out their way. The lives and dreams of many rests on them in a world created by them. 1. Cover: The sparkling cover and the red coloured fore-edges of the text block would make you want to stare at it and thumb through the leaves for hours before you start the book. This book is not to be placed in a book shelf. Its presence is conspicuous. It shouts out for attention. Place it somewhere for everyone to see. 2. Blurb: The blurb is tantalisingly written. Flaring the good old Curiosity. The reason why I picked this up in the first place. Mysterious. Intriguing. There are not many flaws as far as I can deduce. 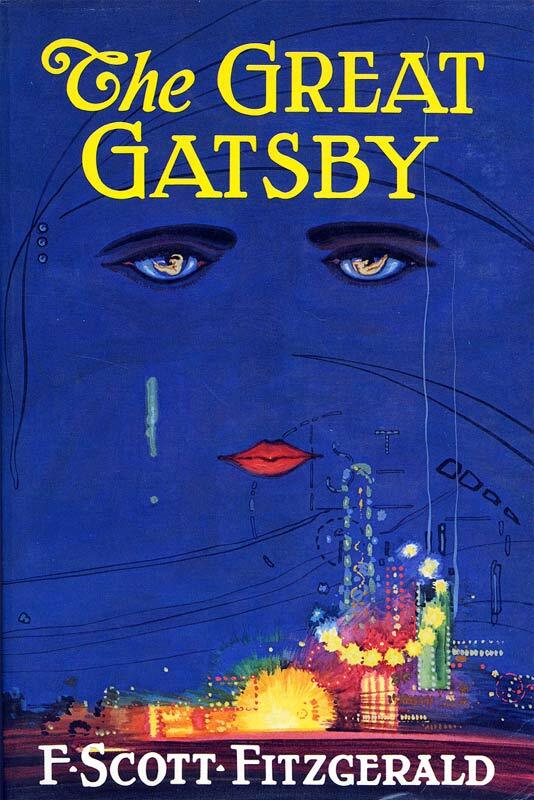 If there were, they were perhaps obscured by the good parts of the novel. However, there is one flaw I’d like to specifically mention, which I think should not affect your opinion about the book, is the characterisation. I don’t suggest that the characters aren’t strong or influential. It isn’t much of a character driven book. Something I usually look for in books in this genre. The narrative skips alternatively to different characters in a very short time. You are compelled to turn a few pages back to figure out the character now in question. A few reviews berated the ending. I agree to a certain extent that the ending wasn’t particularly appealing. But, I don’t consider it a flaw. Nevertheless, this book is a must read. It’s more of a visual spectacle than a literary phenomenon. It feeds your imagination and leaves you in a state of blissful abandon. Where there is no palpability of time. Just you and the plethora of possibilities your prolific mind conjures. I will read this again soon enough. Note: Summit Entertainment has reportedly bought the rights for the motion picture adaptation says the wiki page. Hopefully, It can come close to capturing on the big screen, the magic on parchment. My choice of cast: Emma Watson\ Jennifer Lawrence as Celia and Ian Somerhalder\Rupert Grint as Marco. Big yes to Jennifer Lawrence as Celia! This book sounds interesting. I have not read it yet but I think I will be on the look out for it. Thank you for visiting my blog. I had no idea Summit got the rights to this as a movie. While, I’m not excited about that because they did Twilight, I am really excited to see this as a movie. I’m just not sure they can make it as fabulous. Even if they do, I’m not sure I’ll be quite disposed to think it better than the book. Thanks for stopping by Cassie.